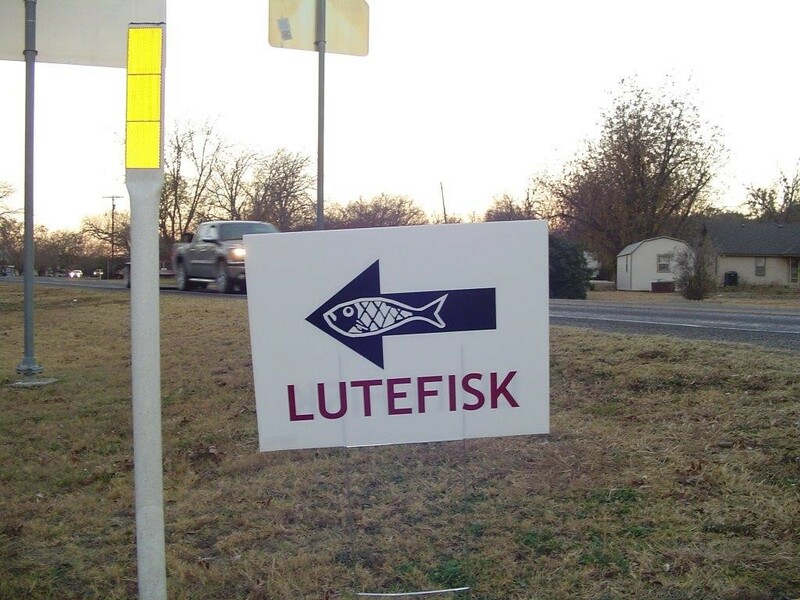 LUTEFISK FOR CHRISTMAS: COD AT ITS BEST! Washed, boiled — don’t be shy! COMMENTARY: Lutefisk is one of the more exotic illustrations of Acts 14:17. Regarding the Scandinavian (and Scandinavian-American) tradition of eating lutefisk at Christmastime, see “Bluebirds of Happiness, Plus Enjoying a Lutefisk Banquet”, posted at https://leesbird.com/2015/12/11/bluebirds-of-happiness-plus-enjoying-a-lutefisk-banquet/ . Also, for an illustration of how lutefisk is appreciated in the northern parts of America (especially by Lutherans), see “For the Love of Lutefisk!” — posted at https://bibleworldadventures.com/2016/09/22/for-the-love-of-lutefisk/ . Keep your eyes open! — for an occasional limerick to perch, like a passerine, on “branches” of Lee’s Birdwatching Adventures Plus”.